Did you know that the vaping industry is one of the fastest growing industries in the world? By 2025 the vaping industry is expected to be worth about $61 billion. 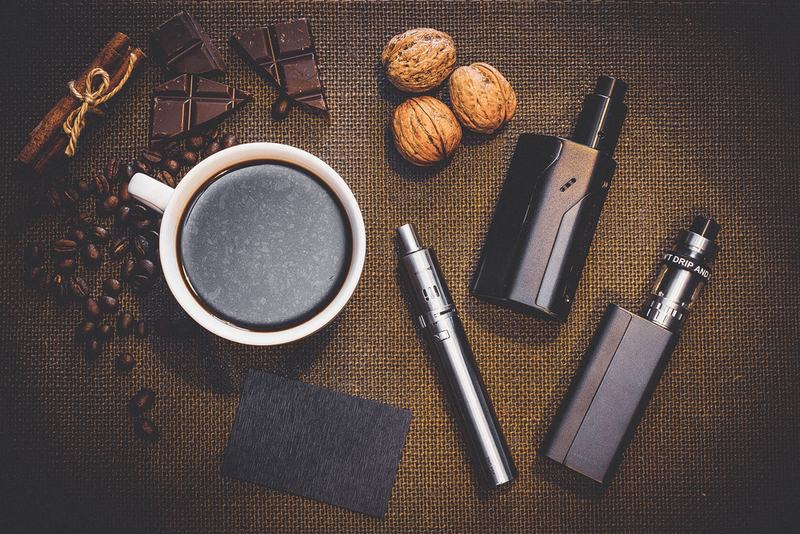 If you want a piece of that pie now has never been a better time to start a vaping business. Unfortunately, it’s never easy to get the funds to start your vaping business. We’re going to show you some of the options available to you. The first and best option is to save up your own funds and open your vape stock shop without a loan at all. Of course, this means you may have to postpone your plans for a few months, so you can find the money. Another option is to borrow from family and friends. You could even give them a share in the business in return, if you don’t mind doing business with them. If you go down this route you should ensure that you have a clear agreement in writing. This is vital for protecting you from any disputes later. Can You Borrow Money from a Bank? Someone who wants to sell dry herb wax vaporizers and other assorted products are going to have their work cut out for them if they’re borrowing money from a bank. The reason for this is that banks consider anything to do with vaping a ‘high risk’ business. In other words, you’re in the same category as the adult entertainment industry. Expect to be given extremely high rates that can put a lot of pressure on your business during the early days. The average interest rate of a small business loan under $100,000 is 8%. And that doesn’t consider the extra risk factor. It’s not uncommon for vape shops to go into double-digit interest rates. Another option for a vape shop is to try crowdfunding. This is where you solicit donations online through popular crowdfunding platforms. Take note that you need to make sure your pitch is crystal clear and professional. It also helps to have a cool concept, so you can attract donations from all over the world. But take note that successful crowdfunding can be a business venture in itself. It’s not easy to get funded. Are you expected to sell a lot of product? Then think about opting for product pre-sales instead. This means you don’t have to buy your products before you sell them. By selling them online and then putting in a big order for a product you have the potential to get your start without taking on big liabilities. The SBA provides loans for small businesses at favorable rates that are trying to get off the ground in emerging industries. The vaping industry is the direct definition of an emerging industry and you could be eligible for a loan in your state. Competition is fierce, and you should already have a solid business plan worked out prior to submitting your application. Make sure you do your research first as there are lots of different loan types open to you. And many of them depend on where you live. Last Word – What’s the Best Option for You? The current state of the vaping market in your local area will be a big factor. The less of a presence it has the more risk for investors, so better rates will be harder to secure. In all cases, though, personal financing is the best option because there are no outside parties on your back and less pressure to perform fast. Are you ready to start your vaping business?